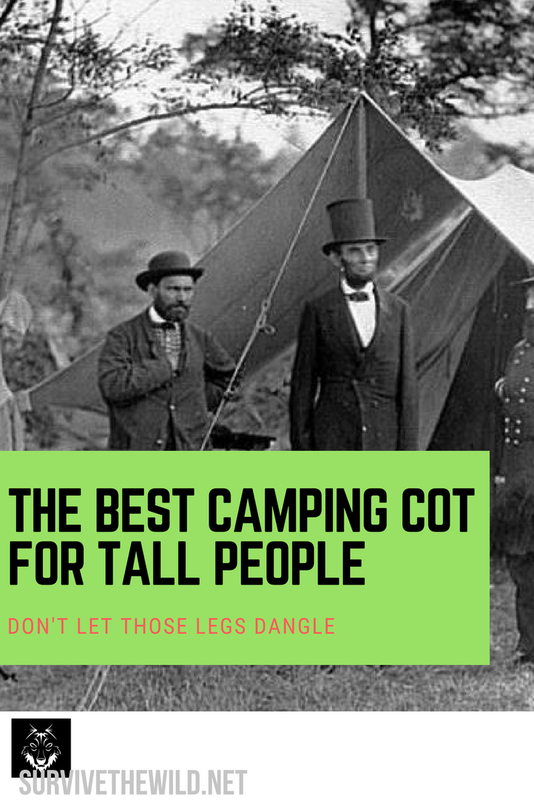 While most people consider being taller as a blessing, it's not the case when your camping and you finally get to rest, but your ankles are hanging over the edge of your cot. If you'd like to not have to worry about this problem, then take a minute to walk with us through some reasons why these cots are the best option for our taller friends. There's probably hundreds of brand options when choosing outdoor supplies online these days, but that's where we come in. We've done the research and saved you hours of googling to find what you should be looking for in this area. It's rough enough to have your feet hanging over the edge when you're trying to sleep, but if you're forced to be a side sleeper because the frame of the cot isn't wide enough, that's a new level of discomfort. As tall folks, you guys and galls, generally, have an exceptionally wider frame than others. So if you'd like to sleep on your back or stomach, you need to make sure your shoulders aren't going to be grinding against the metal frame. There are plenty of options out there, like the Teton XXL cot, that are basically a very long flat twin bed. Something like this would be a great option! Let's face it, having your legs dangling off the edge of your bed is a funny image for most people, but if they're your legs, not so funny. Rolling over at night could cause bruising on your legs as they rub against the metal frame, making walking hard the next day. A frame length of 72"+ is a great place to start. If you can find something that has an extendable frame then that's even better! Especially if you're wanting to fit this in your pickup for truck camping. Like we mentioned earlier, your shoulders will thank you for finding a camping cot that has a reasonable width. It's probably going to be a bit more expensive, but putting a price on a great night's sleep is hard to do when you're in the woods or at home. A frame width of 30"+ is what we've found is good for people over 6'3". Unless you're the 1980's version of Arnold Schwartzenegger, then you might be better off just taping two camping cot mattresses next together. Taller folks are going to weigh more (just more to love). Make sure you get a cot that's weight tested for above 300 lbs for men and 250 lbs for women. 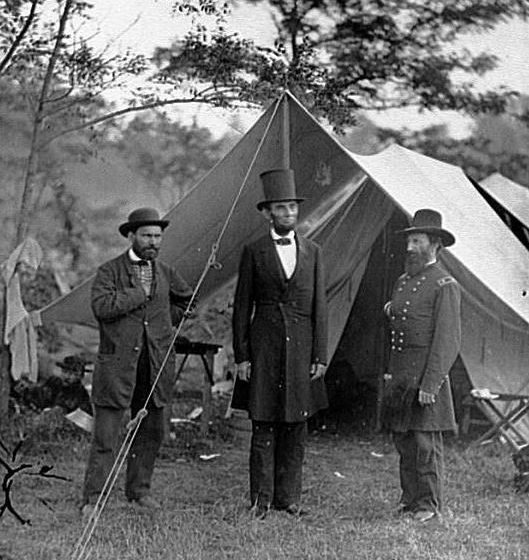 The last thing you want to dream when you're out in the woods is that you're crashing to the earth, only to wake up and realize it was real life thanks to questionable cots. An ultralight cot is a great idea if your one of those tall slender folks, but don't push your luck. Let's start with one of the most trusted names in outdoors equipment, Coleman. This outdoor bed uses a locking x frame to make set up as simple as possible, and in most cases, less than 3 minutes (if you have set it up before). Also, like the title says, it can fit someone who's six feet tall, can support up to 600 lbs, and is just over 32" wide. It's a relatively new product from Coleman, but from what we've seen, they have nailed the first attempt! One thing that would be good to modify would be the weight of the cot. If you're on a trek longer than 3 miles, a 25 lb piece of equipment can get REALLY heavy. Other than that it's a great option for those with ample height. Click here for more information. We've become VERY familiar with this option from Teton. It seems to be the cure all for most camping discomforts. From side sleepers, cots for couples, and now tall folks, this cot from Teton is proving to be a necessary tool in the campers tool belt! At 85" long and 40" wide, you're not going to find many people that this cot won't satisfy. There have been a few problems raised with it though. Like the weight of it, and it is worth noting that if you're bringing equipment meant for bigger people, it's going to weigh more. There's also the issue that it's a side carrying cot, which means even when folded down it's going to be pretty bulky. If you have one person dedicated to holding this load though, it wouldn't be a problem. Click here to get yours. The new comer to the camping game is Texsport, these guys seem to be catering to taller people particularly. However, they seem to have the situation of someone who's treking a long way in mind when they make their stuff. In this cot they used aluminum instead of a higher more dense graded metal like Teton or Coleman. This isn't that much of a separator in terms of support, but the weight is going to be considerably less than the other two. At less than 17 lbs, they've already shaved between 5-10 lbs off of what the competing cots weigh. However you might be sacrificing a bit of durability. At the lower price point though, they can afford to give a slightly less quality product that performs better in a camping situation. This company is cutting their teeth with this new product, and they've done a great job so far! 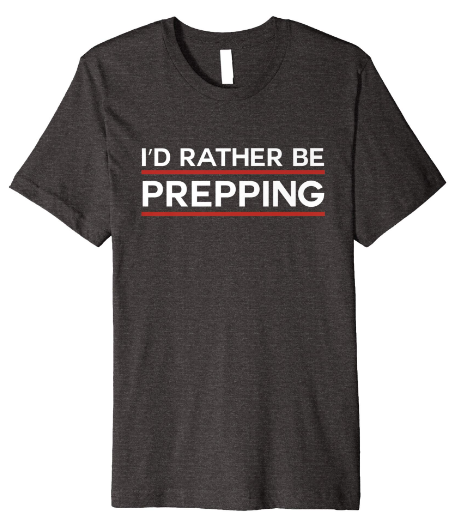 Click here to get yours.